This 'Scream Queen’ doesn’t care what you think and the gag is…that’s the beauty of it all. 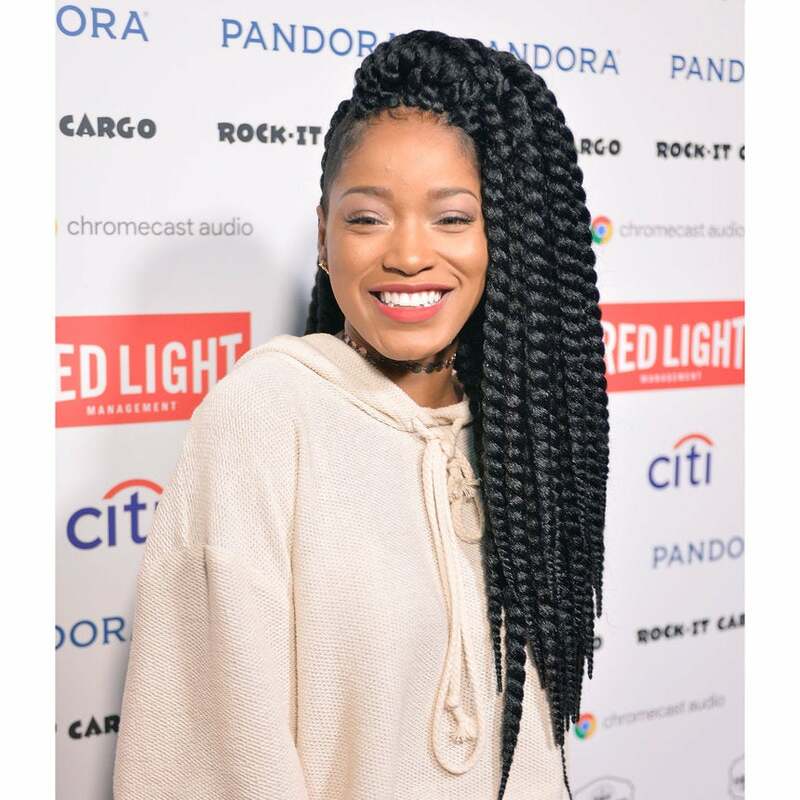 Actress Keke Palmer is among the growing list of celebrities who aren’t concerned with covering imperfections for public consumption. This past weekend, the multi-talented beauty encouraged her Instagram followers to adopt a similar mindset by snapping a photo sans filter. 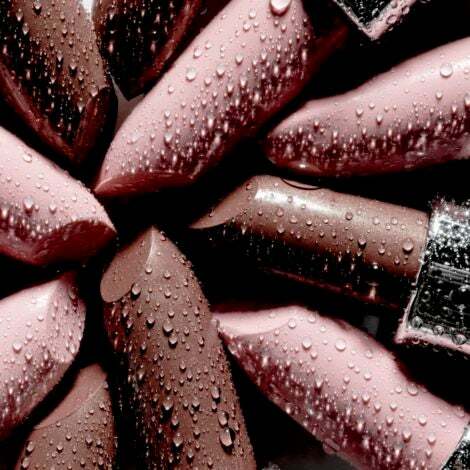 Don't let anyone tell you your imperfections don't make you beautiful. “Don’t let anyone tell you your imperfections aren’t beautiful,” she wrote under the bold and candid selfie. And let the church say “amen.” In the age of beat faces and outlandish photo apps, we’re happy to see women brave enough to be themselves. Remember ladies: authenticity is beauty at its best.